Commenting Help, Tips, Guides and Rules. 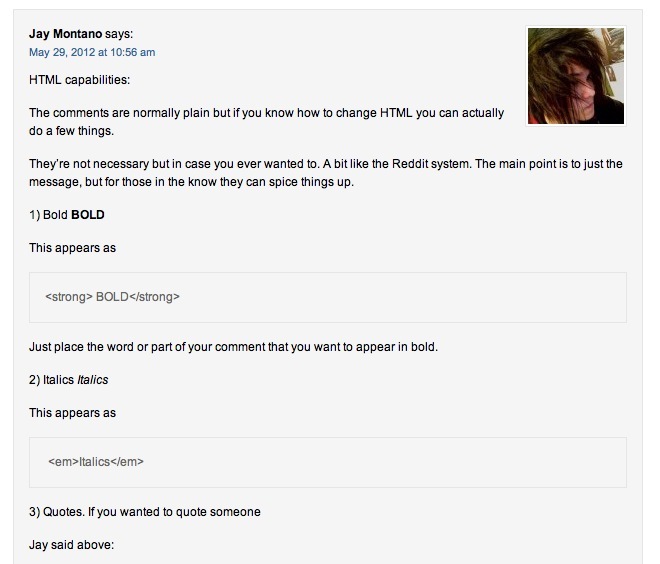 The comments are normally plain but if you know how to change HTML you can actually do a few things. They’re not necessary but in case you ever wanted to. A bit like the Reddit system. The main point is to just the message, but for those in the know they can spice things up. Just place the word or part of your comment that you want to appear in bold. You can also insert a picture. But try to keep the dimensions small or we’ll remove them. Just replace the link with the URL of your image. The IMG title is what will appear if your mouse hovers. SRC again is just the link to the image and then you can leave the width and height as that. 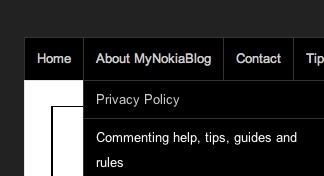 Under your comment box you can see ‘notify me of follow up comments by email’ and ‘notify me of new posts by email’. If you want to be emailed every time there is a new reply to the thread, click that post. You will get an email where you have to confirm whether you want this. You can edit your subscription there too. 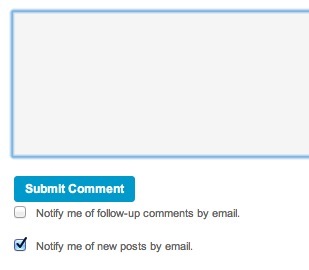 Notify for new posts is useful as every time we post something new, it will appear in full at your email inbox. Post your comment in the right section to keep the discussions on topic. Please be respectful of other readers. Don’t use personal attacks and insults. It is possible to disagree with someone’s opinions and still be polite about it. I define a troll as someone who purposefully posts something antagonistic to try to get a response. Their opinions may not be backed up or they will post this repeatedly in multiple sections. This does not usually apply to the readers, more a policy on the automated spam. Generally askimet removes spam automatically. It has its own protocol set by askimet on what is spam. Sometimes unfortunately it catches out readers legitimate contents. Let me know and I’ll try and bring it back. Spamming may also constitute spamming your message. I don’t care what it is, just post it once. Your username is not a place for you to write a message. You may try to be clever and comment normally whilst your spammed username appears everywhere. Please, have some respect. It’s very rare here (probably once a year if that) but I would like that developers be respected and their work not be spread around for free unless that is their wish. Note, I say try. I know for some, it’s just second nature and they might not mean anything by it. Note: Posts with more than 4 links are automatically either sent to spam or sometimes held for moderation. You may need to split up posts with multiple links in order to bypass this. I may revise these at some points in the future. If a comment is posted and it doesn’t automatically appear, something has gone wrong with the spam filter. Apologies. 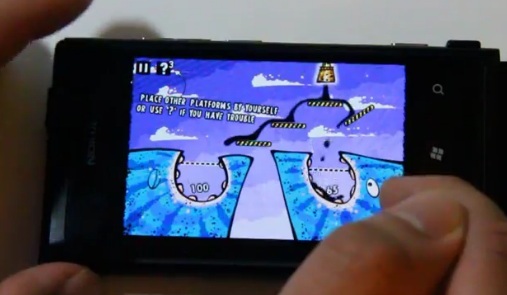 Please let me know at jay@mynokiablog.com and I will find that in the spambox. More often than not, it has encountered a site it has previously put into spam or an IP address was once of a spammer. You may circumvent this through https://bitly.com/ or try posting again without a link and mention that your previous comments were not going through. I rarely if at all remove a comment. The only thing I’d remove (and even that is last resort) is reader spam (automated spam that askimet misses will get removed once I see them). I may comment to you to at least give a warning/guidance and may link back to this page to explain. There is no rigid policing of comments here because the majority of our readers are awesome and can self moderate each other. Anyway, continue as before. You may want to give the comment syntax a go here. Don’t feel you need to use them but in future, if the need arises (e.g. you may want to quote in a discussion) you can do so.